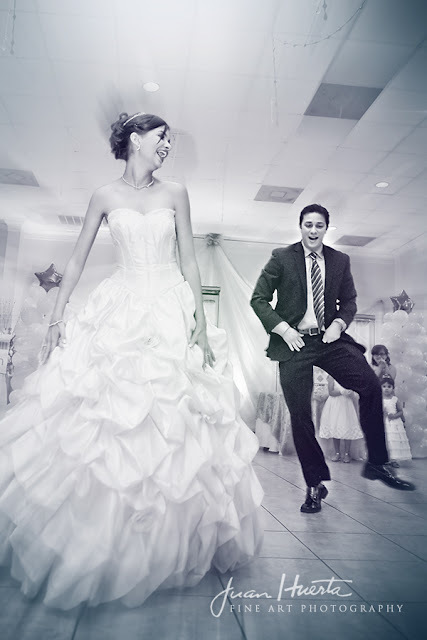 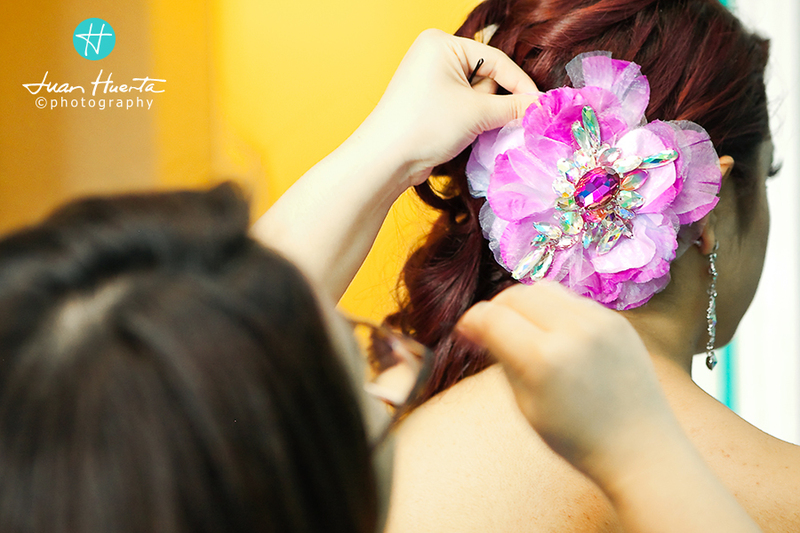 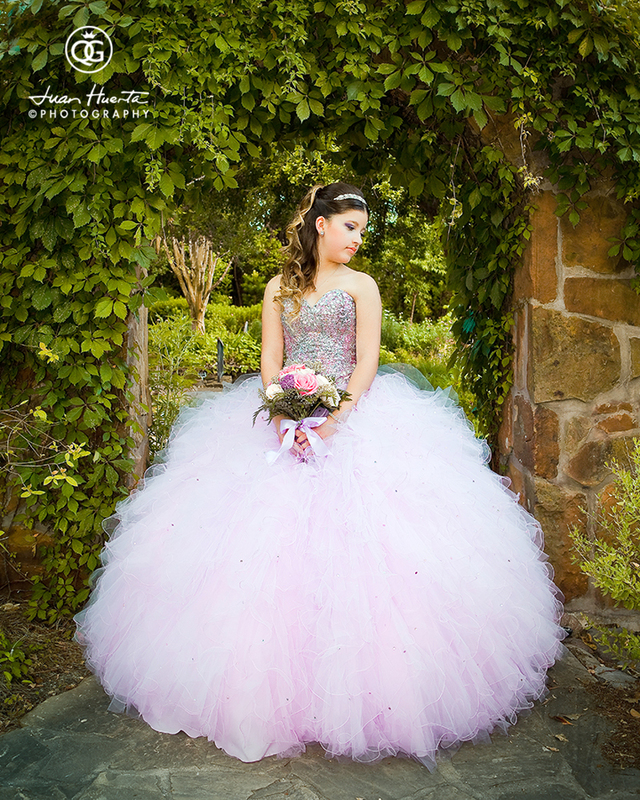 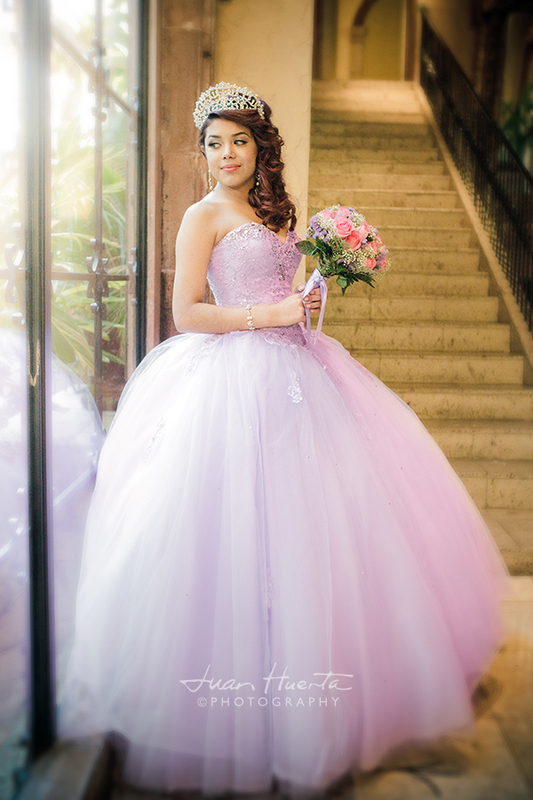 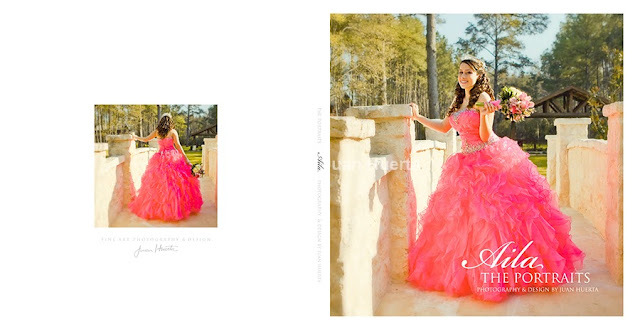 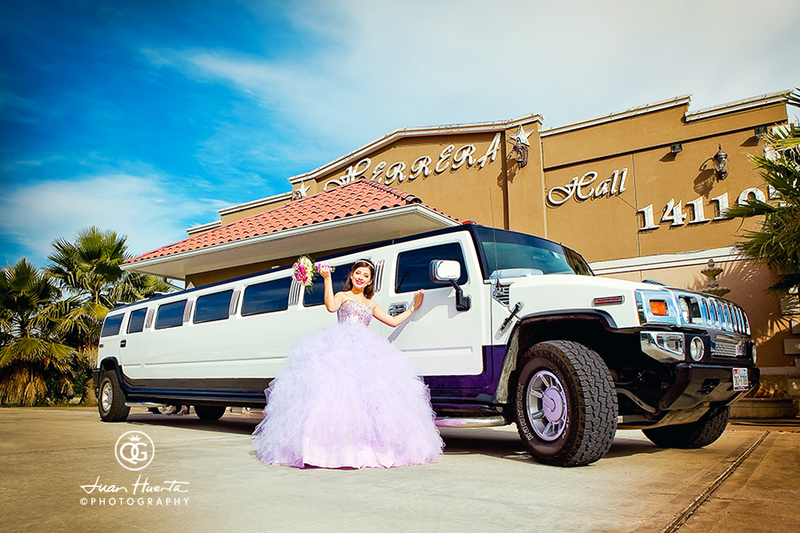 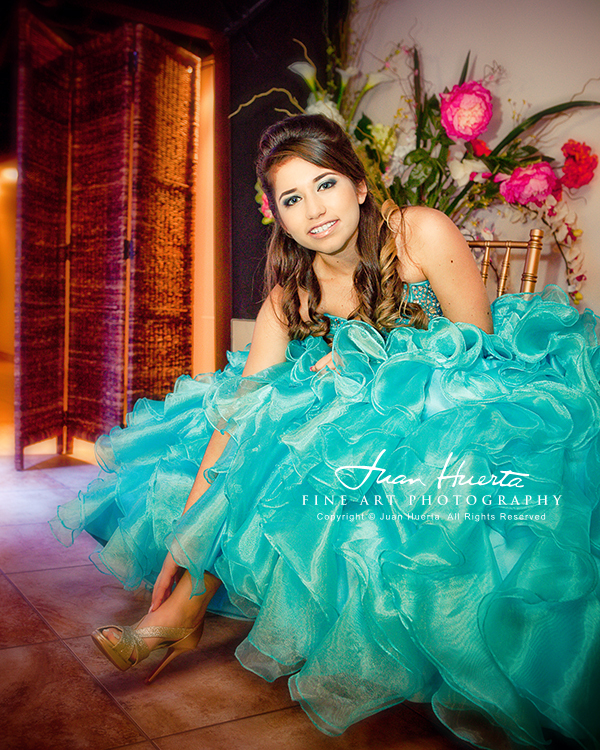 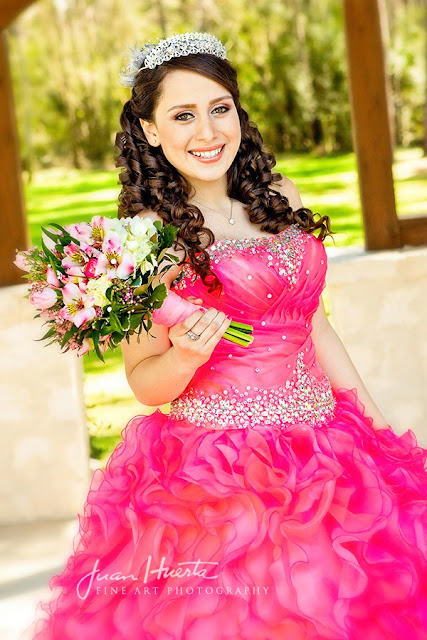 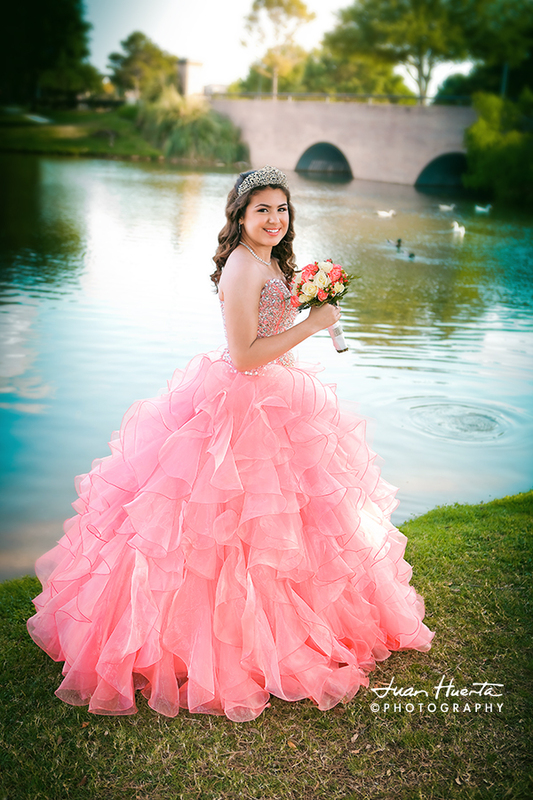 Quinceaneras photography and video packages by Quinceaneras Gallery by Juan Huerta Photography and Houston Memorable Events. 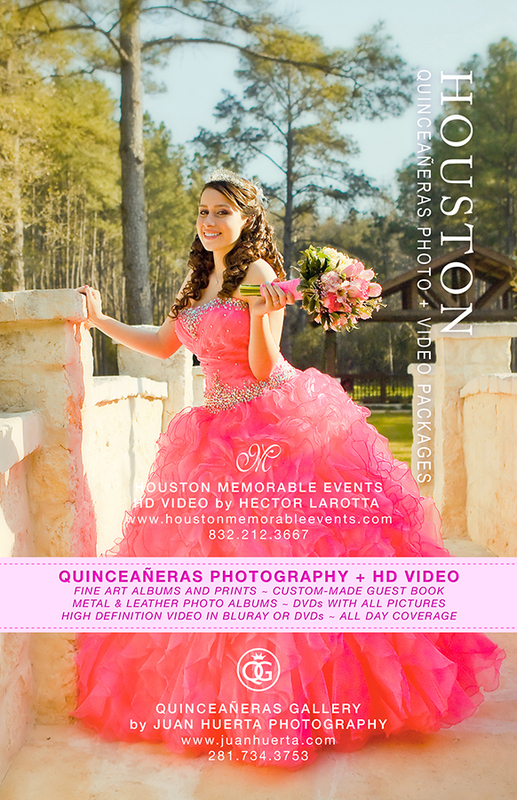 HD Video, DJ Entertaiment and Lights Decor by Hector laRotta. 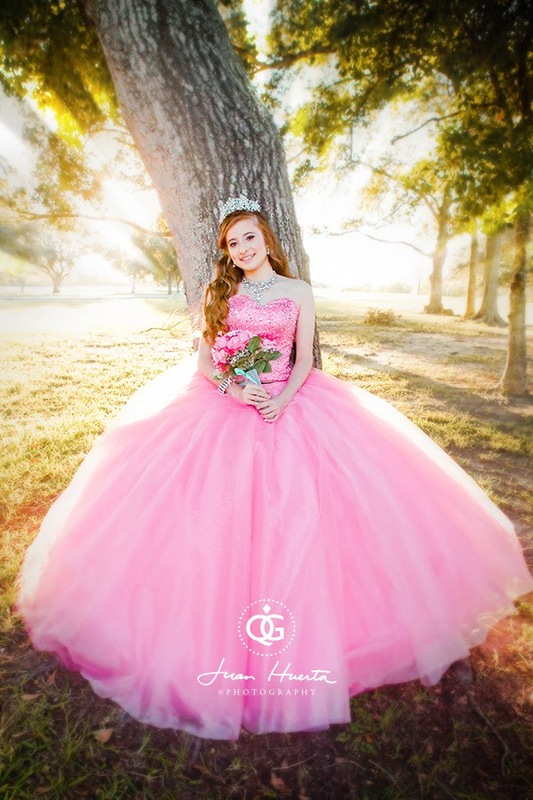 Fine art prints, custom-made guest book, metal and leather albums, high-defintinition video in BlueRay or DVDs, DVDs with all your pictures and all day coverage available.